Meanwhile, the Pokémon Switch title is still coming out “2018 or later”. Nintendo today have released the results of their latest quarter, which highlighted several success stories. 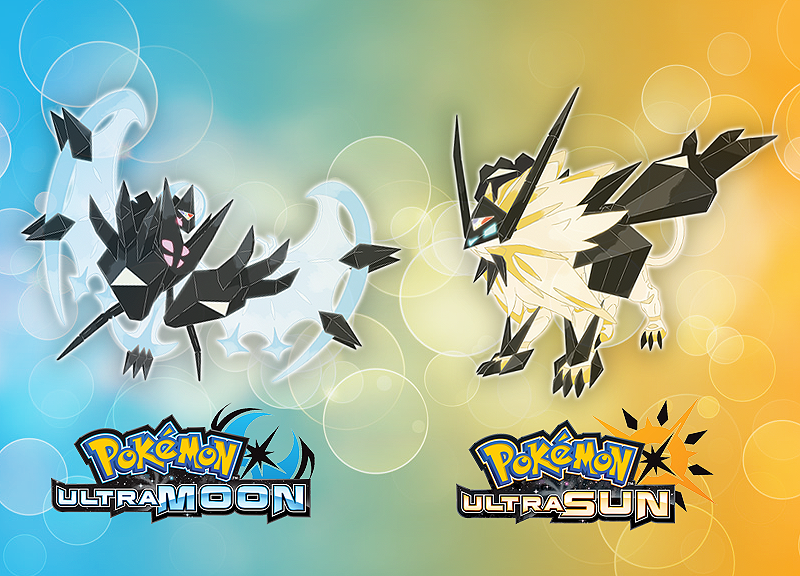 Within the report was the news that the latest video game titles in the Pokémon series, Pokémon Ultra Sun and Ultra Moon, sold 7.17 million units as of the 31st of December. While this number is unsurprisingly less than that of Pokémon Sun and Moon which to date has sold 16.05 million units, its success is comparable to other sequels or ‘third version’ titles. Pokémon Black 2 and White 2 has had 8.52 million units sold to date, while Pokémon Platinum sold 7.6 million units. Of course, these titles have had more time than Pokémon Ultra Sun and Ultra Moon to sell. Meanwhile, the next Pokémon title for the Nintendo Switch is still stated to be released “2018 or later”. Given that within its first year the Nintendo Switch has outsold the Wii U’s lifetime sales, whenever the Pokémon Switch title releases, there’s every indication of a solid userbase already. Did you buy a copy of Pokémon Ultra Sun and Ultra Moon?